The Pikachu balloon flies above the streets of New York City in the Macy’s Thanksgiving Day Parade. The 2016 Macy’s Thanksgiving Day Parade will once again kick off the holiday season on Thursday, November 24, with the help of Pikachu. 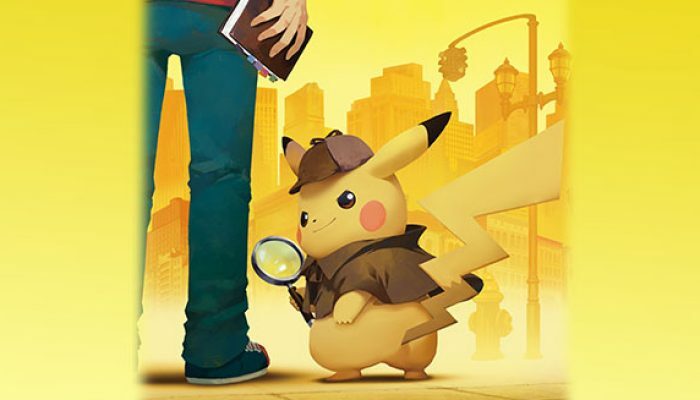 The world-famous Pokémon returns to soar through New York City, bundled up in a warm scarf and carrying a “Snowman Pikachu” for its chilly journey among the skyscrapers. 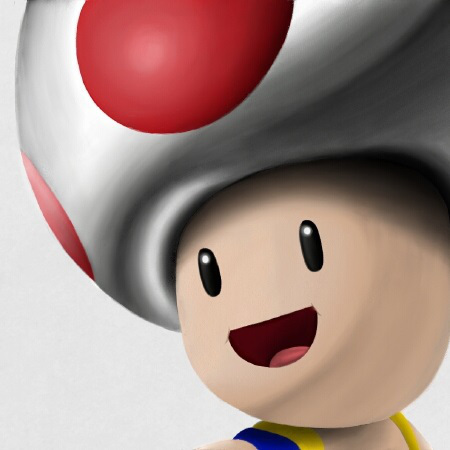 It’s the 16th straight time Pikachu has been a part of this iconic event! 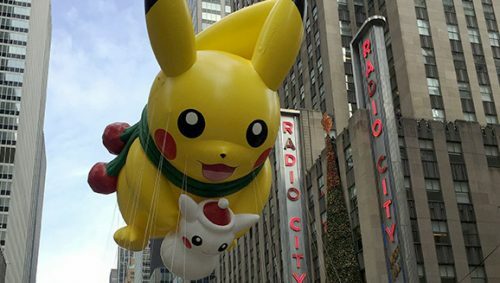 Join the crowds and watch the parade live in Manhattan on Thanksgiving Day, or tune in to see Pikachu’s appearance during the broadcast on NBC. Check your local listings for the time and channel in your area. Don’t miss the giant Pikachu balloon in the Macy’s Thanksgiving Day parade on November 24! Next PostCelebrate #Pokemon20 with the Pikachu Balloon at the 2016 Macy’s Thanksgiving Day Parade!